Start taking classes at Fyre Fitness and other studios! Get ready to sweat, shake, and shred in this 45-minute high intensity, low impact workout utilizing the Megaformer M3K+ and the revolutionary Lagree Fitness Method. This class is designed for all fitness levels. NOTE: Grip socks are required for all classes. Grip socks are available for purchase at the studio if needed. There are no upcoming “MEGAFORMER FYRE 45” classes on this day. Please wear breathable clothes that you can move in. Grip socks are required to ensure a safe workout and clean machines. These are available for purchase at the studio. Please bring water. They have a filtering station you can use to refill your water bottles. Fyre Fitness is located at 300 N Loop, Suite 150, Houston, TX 77008 (next to Memorial Hermann Sports Medicine & Rehab). Please arrive at least 5 minutes before your scheduled class. 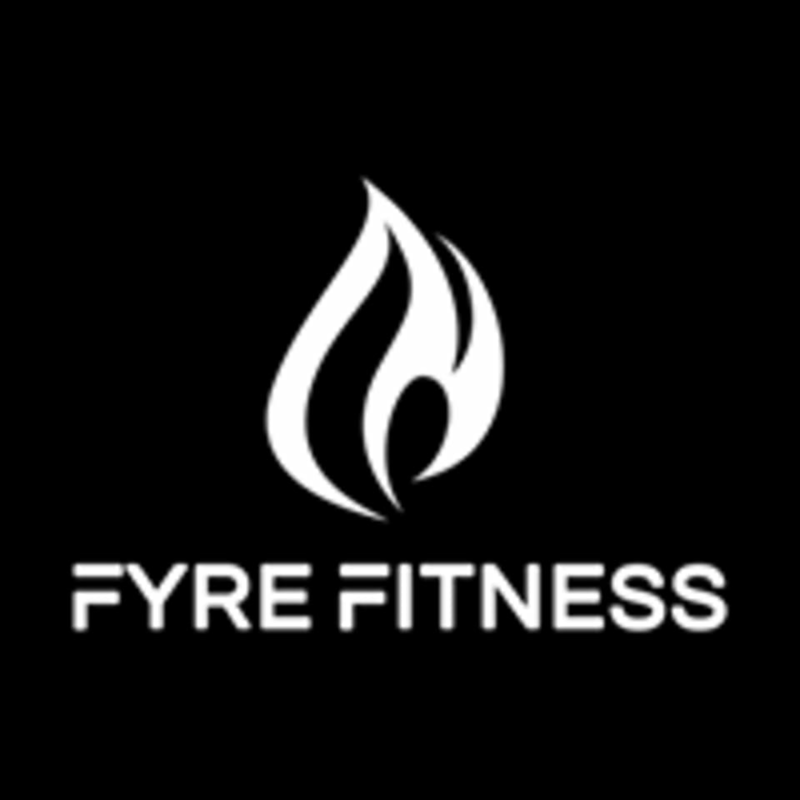 If it’s your first time at Fyre, please arrive 15 minutes early. Amazing total body and especially core workout. Muscles were engaged throughout the entire session. Justine was great! it was challenging and rewarding. Always get a good sweat at this studio and I think Morgan was my fave instructor so far! Very easy to understand her and she was great at demonstrating technique. The class was great... and Justine was awesome although it showed me I need to get into shape lol... but I did enjoy the different experience with my friend today.. This was my first reformer class, and so maybe my expectations were wrong. I expected a higher heart rate class, but it was all slow paced movements. Don’t get me wrong, Anne was helpful, and i’ll be plenty sore tomorrow, but it wasn’t as calorie-burning as I expected. This class was amazing! Chad was a great instructor, always making sure you were doing the right form. I highly recommend this class. Justine brings an intense and rewarding class!